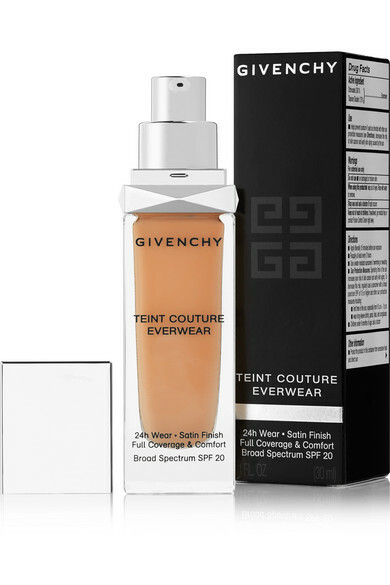 As the name suggests, Givenchy Beauty's newest 'Teint Couture Everwear' foundation is waterproof and long-lasting, providing full-coverage for up to 24 hours. This hydrating, liquid formula helps disguise blemishes, dark spots and imperfections, leaving you with a bright, even complexion. 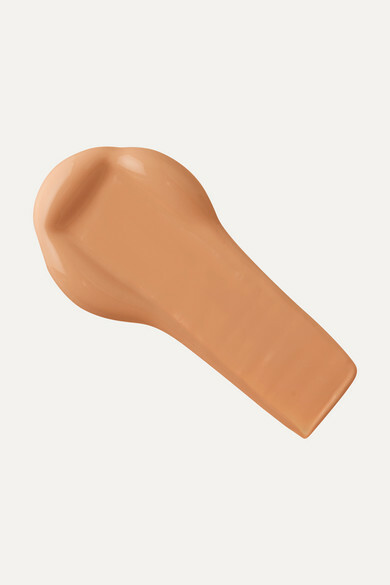 It's enhanced with SPF20 to keep skin protected from harmful rays.